A Discovery of Local Food & Wine is 2 days of deliciousness at the DeGroot’s in Sarnia. The festival features award-winning food and wines from all over Ontario, and showcases local and national attractions that are sure to entertain. Don’t miss it! What to Expect: Over 50 vendors, including Ontario Wineries, Breweries, and Food Producers will journey to Sarnia to share their finest products. Local chefs and restaurants will be on site offering their specialties. 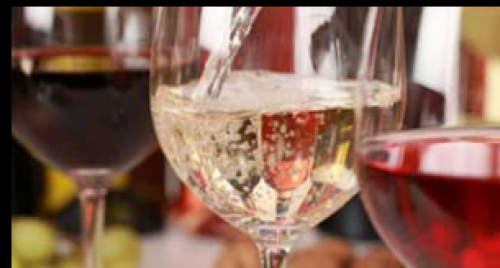 As a Fusion guest, you will purchase sample tickets to experience your choice of fine wines, cheese and gourmet food. Enjoy cooking demonstrations, stage presentations as well as live entertainment.